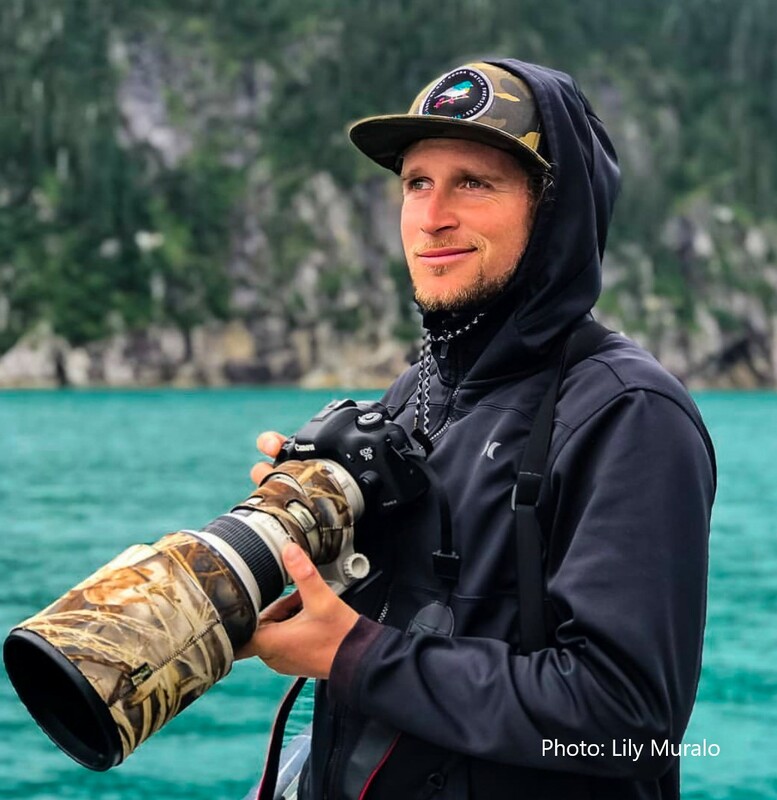 Delving into topics of migration, tropical speciation, and bio-diversity, Benny Jacobs-Schwartz will share his dazzling photos, videos, and animated story-telling to bring a slice of the tropics to California. This media-rich journey will highlight some of the fascinating and unique birds that inhabit the new-world tropics. Sure to both educate and entertain, this presentation will leave you with a deeper understanding of tropical ecology and knowledge about where some of our backyard birds spend their winters. Benny Isaac Jacobs-Schwartz, works seasonally as a naturalist, expedition trip leader, and international bird guide. Most recently his work has been in coastal Alaska, Trinidad and Tobago, and the Ecuadorian cloud forest. While back at home base in Los Angeles, he leads public and private birding adventures to urban hotspots, where he inspires others to conserve the open spaces around them and look up more often from their phones! He is also a passionate photographer, specializing in birds. He is owner and operator of BIRDS by BIJS (pronounced Bee-jus). Program is in Farrand Hall at the S.B. Museum of Natural History. It is free and open to all. Doors open at 7:00 PM. Please join us for refreshments!